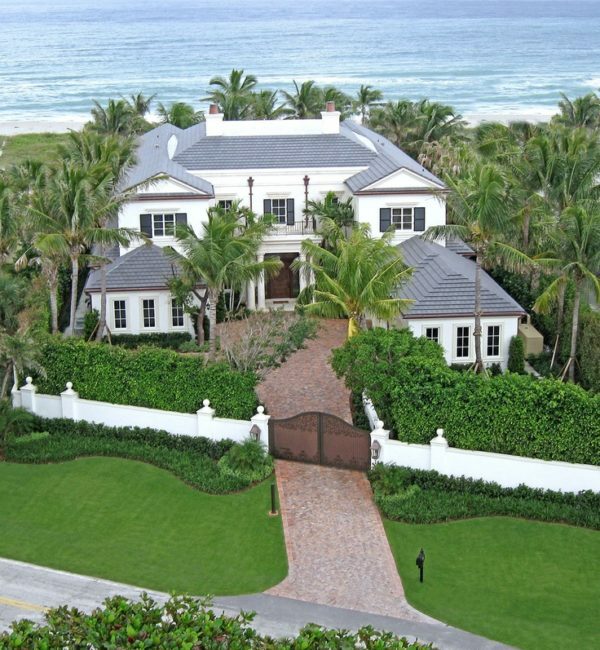 TRM Construction Management specializes in Custom Homes in Vero Beach, Florida and other cities on the Treasure Coast. 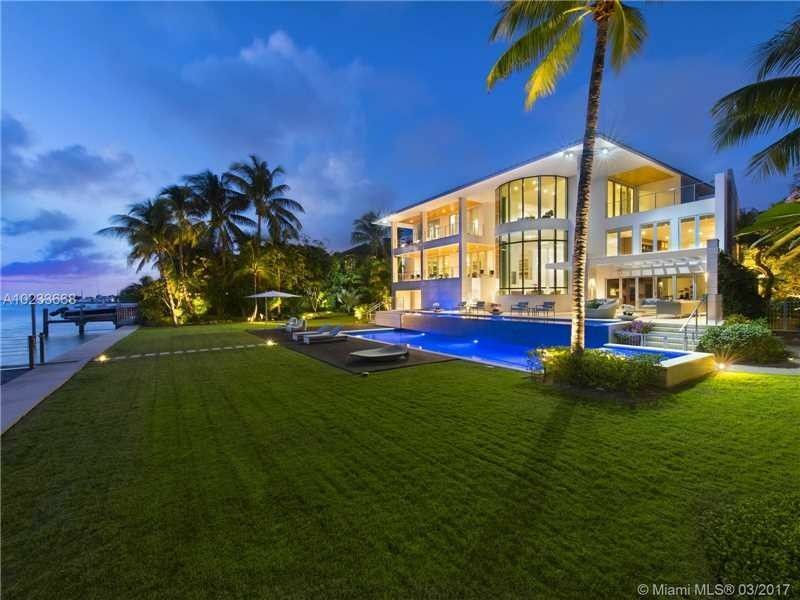 Our custom designed homes highlight South Florida lifestyles and beautiful landscapes. Our quality, high-end custom homes have been seen on the Jupiter waterways all the way to Aspen, Colorado. Each project is developed for our clients and we insure complete satisfaction from start to finish. 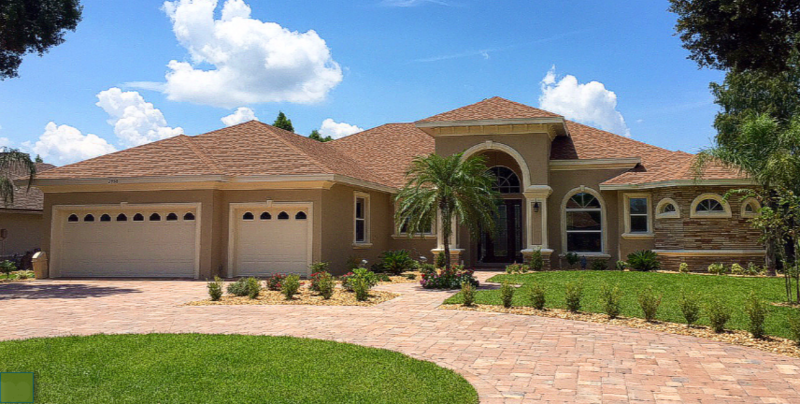 We have been providing customized homes in Vero Beach for over 35 years. 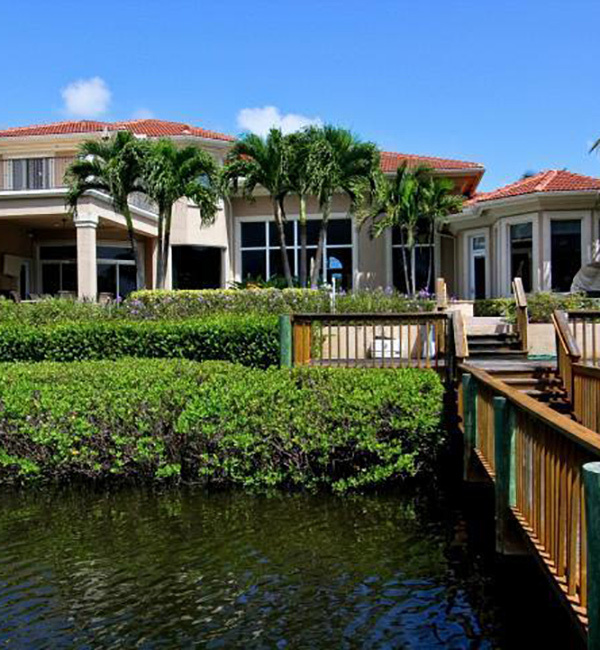 TRM Construction Management is known for high-end custom homes on the water and golf courses. We have completed over 150 million dollars of custom home builds and construction. We know the Vero Beach lifestyle and are ready to help you design your dream home. TRM Construction Management separates ourselves from other Vero Beach custom home builders by providing a Turn-key build process. Since we are both a construction management firm and general contractors we can help coordinate, plan, design and build your project. We are with you every step of the project and make sure you are completely satisfied with your home. Vero Beach, Florida is known for its famous beaches and Florida lifestyle. Let us make your custom home another destination in this stunning community. 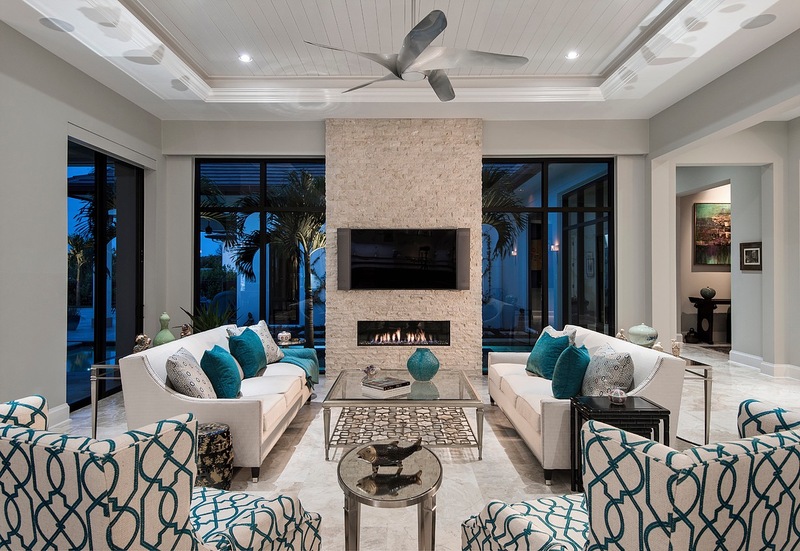 Whether you are interested in building a custom home in Vero Beach or other surrounding South Florida communities, we can help make your dreams a reality.